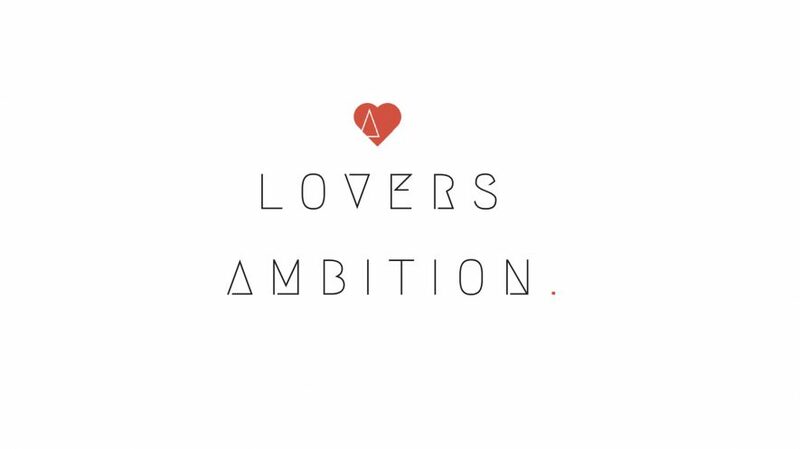 Photo via A Lovers Ambition Lifestyle Group. Today, as we honor the service and legacy of Dr. Martin Luther King Jr., people across the world gather together in an effort to build stronger communities and create change for the better. On January 16, 2012, I had the privilege of co-hosting our City Year Miami 4th Annual Dr. Martin Luther King Jr. Service Day Opening Ceremony. This ceremony took place at Northwestern Senior High School in Miami, FL. We were honored to have hundreds of volunteers come out and show support in ways that helped to showcase the strength of service through action, commitment, and community. As I look back and reflect on the last 5 years of my journey, I have come to realize that we all have our own unique gifts and abilities. With great endeavor, our gifts and abilities empower us to contribute to society at large in ways we may have never deemed possible. When we make time to discover our unique gifts and abilities, we can then go out into the world in an effort to create change and make better happen. Regardless of the capacity of impact we may feel we are currently making at this moment, our mere existence is an opportunity for the world to feel both our presence and our presents. As long as we are living, as long as we are giving – we will always have an opportunity to be winning! Photo via WWD taken by Alex de Mora. Just a few hours ago, Izzy Bizu dropped her latest track entitled, “Talking To You” off of her debut major label release, “A Moment of Madness” (Epic Records/Sony Music). Our winter hasn’t even started yet and already this track has us thinking about spring. Enjoy the breezy smooth tune! You know you’re on the right track when people can identify your music within minutes of listening. It’s even better when you’re an emerging artist from Rhode Island yet to gain mainstream recognition. It’s only a matter of time before a young 23 year-old MC by the name of Khary Durgans goes next level! Do you know that feeling when you hear something special and everything else around you comes to a halt? As I was in the kitchen cooking dinner earlier this evening, that’s exactly what happened. I heard a very familiar voice projecting through my speakers in my living room. I had a pretty good idea who I thought it may be. Nonetheless, I still had to walk over to glimpse at the screen on my iPhone just to make sure. I was right. It was Khary and he just dropped some more heat with this one! It’s entitled, ‘Self Centered/Twenty.‘ You don’t believe me? Check it out yourself…I know one thing, I’m diggin’ it. Khadija is awesome…I love her attitude and spirit! My favorite cut off of Kehlani’s ‘Cloud 19’ project!